A family that fishes together…. 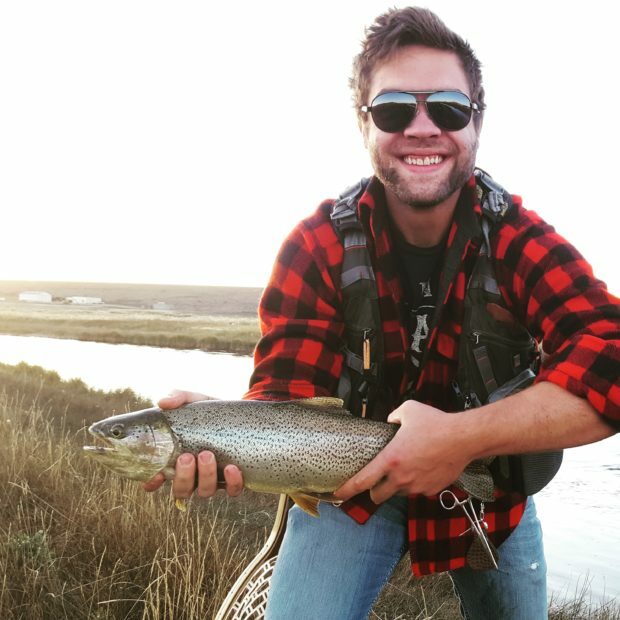 Best Fishing Secrets is owned and operated by Craig Skeie and Erik Skeie, a father-son team who are extremely passionate about fishing in the Rockies and the American West. 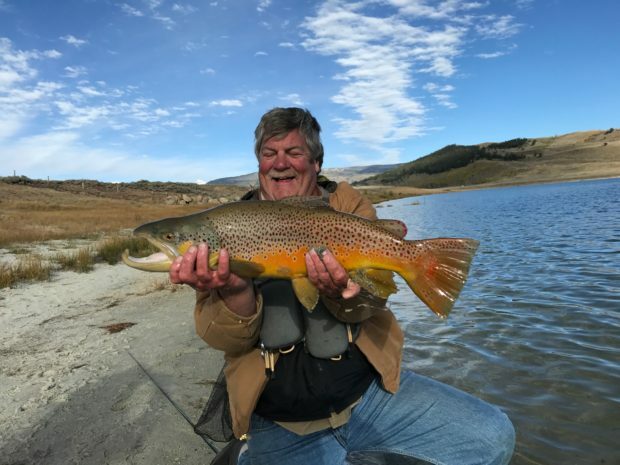 In the last 25 years, they’ve been actively fishing some of the most spectacular places in the Rocky Mountain region. But their story goes back further than that. By the mid 1970s, Craig’s dad had already patented the Universal Fly™. They were using spinning outfits with casting bubbles and the Universal Fly. The problem was that when they went to purchase the items to cast the fly, most stores never carried the correct and/or matching items that were needed. So they developed the Fly & Bubble Casting Rig. And they’ve have been using it ever since. Best Fishing Secrets LLC is dedicated to providing great gear at great prices...with customer service that's second to none!